routines for an exact rational LU factorization and continued fraction approximations in order to compute exact solutions. SoPlex has been used in numerous research and industry projects and is the standard LP solver linked to the mixed-integer nonlinear programming and constraint integer programming solver SCIP. SoPlex is free for academic research and available in source code. It can be licensed for commercial use. 23/Mar/2015 Binaries for Windows available for download. 07/Mar/2014 Binaries for Linux and Windows available for download. 06/Aug/2010 Patch 1.4.2c available for download providing an additional interface method to set a starting basis in the SoPlex class. 19/Jan/2010 Patch 1.4.2b available for download. Please update if you encounter problems in combination with older compiler versions. 12/Jun/2009 Patch 1.4.2a available for download. Please update. SoPlex is distributed under the ZIB Academic License. You are allowed to retrieve SoPlex for research purposes as a member of a non-commercial and academic institution. If you want to use SoPlex commercially or if you are interested in maintenance and support, please contact MODAL AG. The files you can download here come without warranty. Use at your own risk! datakey.h: For some older versions of the GCC compiler, the implementation of the SoPlex index management can trigger a bug in glibc. We recommend to either update your compiler or use the following alternative SoPlex implementation: Copy file datakey.h to src directory. soplex.cpp: Fix for a small bug appearing when the LP is solved to optimality by the SoPlex simplifier. Copy file soplex.cpp to src directory. soplex.h: Additional interface method to set a starting basis within the SoPlex class. Copy file soplex.h to src directory. example.cpp: The current version still outputs the old version number in the example program. This patched version outputs the correct number.  Copy file to src in the SoPlex directory. make.darwin.x86.gnu.dbg: Makefiles needed for Mac (Darwin) with Intel processors (contributed by Volker Kaibel). Copy files to make in the SoPlex directory. make.darwin.x86.gnu.opt: Makefiles needed for Mac (Darwin) with Intel processors (contributed by Volker Kaibel). Copy files to make in the SoPlex directory. SoPlex is implemented in C++. The code should be compliant with the current ANSI standard. With a modern C++ compiler you should be able to compile the code on any platform. More details can be found in the Doxygen documentation. SoPlex is also available on the NEOS Server, where you can post your model in LP or MPS format to solve it. For questions about SoPlex or to report a bug, please write to soplex@zib.de.